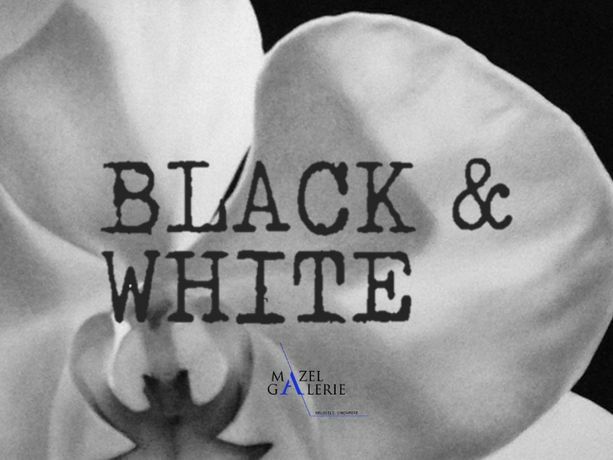 Black & White: A group exhibition presented by Mazel Galerie featuring artworks from 8 contemporary artists of international repute. Mazel Galerie is pleased to present their first group exhibition of 2019, Black & White, featuring the artworks from artists Bruno Timmermans, Etienne Cail, Julian Mayor, Lionel Sabatté, NOIR artist, Quentin Garel, Valentin Van Der Meulen and Vincent Corpet. 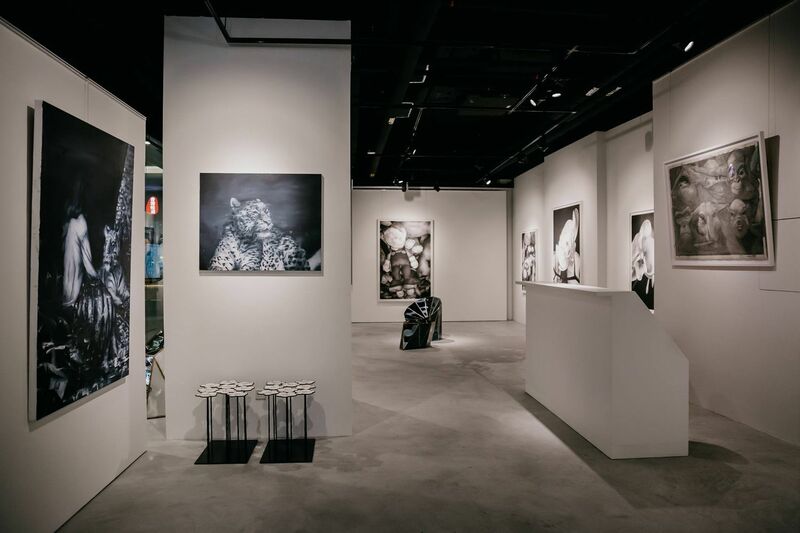 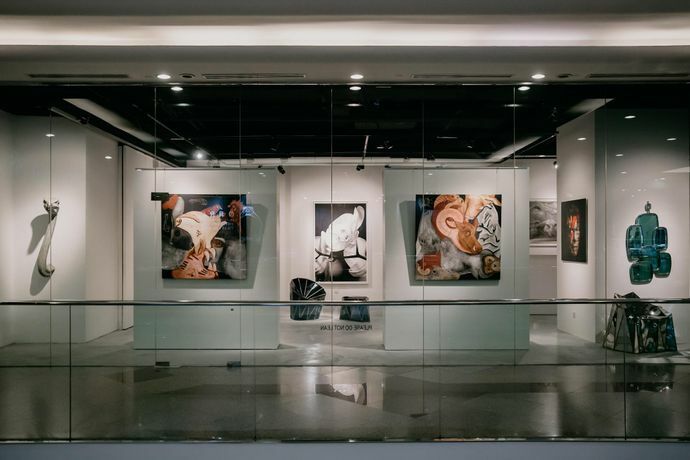 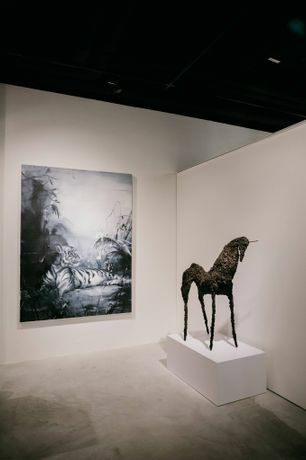 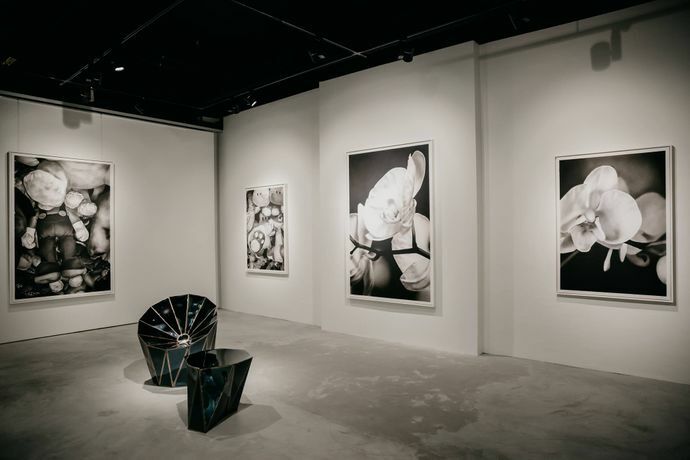 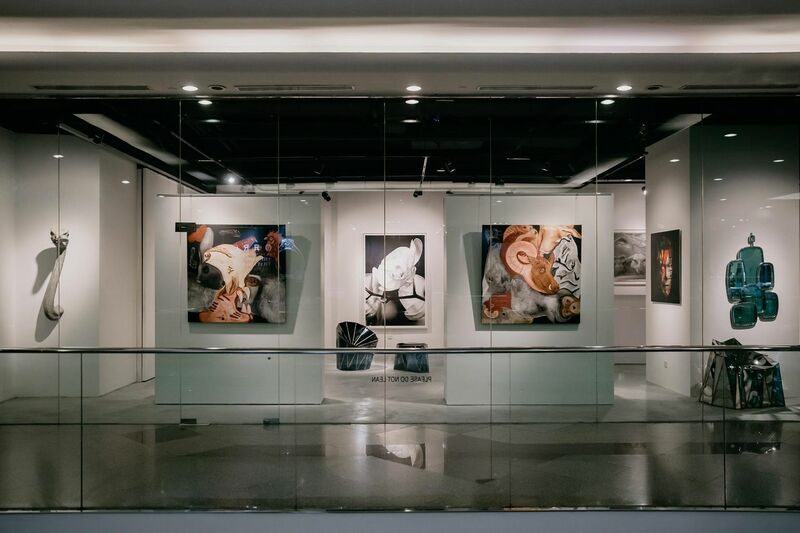 This exhibition is the culmination of 8 artists of varying mediums embodies the concept of Black and White, each constructed with a personalized message.